President Trump’s fiscal year 2018 budget, released last week, zeroes out funding for the National Biodefense Analysis and Countermeasures Center (NBACC) in Frederick, Maryland and calls for its closure. 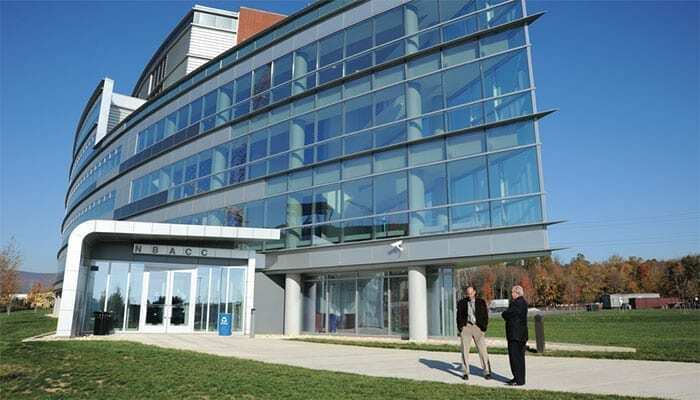 The NBACC is part of the Department of Homeland Security (DHS) and is a one-of-a-kind facility dedicated to defending the United States against biological threats. The NBACC supports preparedness planning, intelligence assessments and bio-forensic analysis. The lab often assists the FBI in investigating bioterrorism and bio-crime and employs over 180 people. Congressman John K. Delaney (MD-6) expressed his concern over this potential action. “I am 100% opposed to the closing of the National Biodefense Analysis and Countermeasures Center in Frederick and will fight this deeply misguided move by the Trump Administration. “While DHS may be moving forward with plans to close the facility based on the assumption that the President’s request will be enacted, I want to stress that President Trump’s budget proposal is not law yet, that all funding and appropriations matters must go through Congress and that Trump’s budget overall has very little support in the House and Senate.